The Affordable Care Act (ACA) was passed in 2010, but the requirements for businesses still apply today. For business owners, it’s important to understand the basic requirements of the ACA for both small employers (SE) and applicable large employers (ALE). Regardless of the size, all employers offering an employer-sponsored group health plan must report the cost of health care benefits on each employee’s Form W2. Qualifying small businesses must offer health insurance to all employees after the 90-day waiting period. Some small business owners may be able to purchase health insurance coverage through the Small Business Health Options Program (SHOP) marketplace. Small businesses with 1-50 employees are generally eligible for SHOP. Every Small Employer (SE) that provides minimum essential coverage (MEC) to at least one of its employees must complete Form 1095-B for each employee. 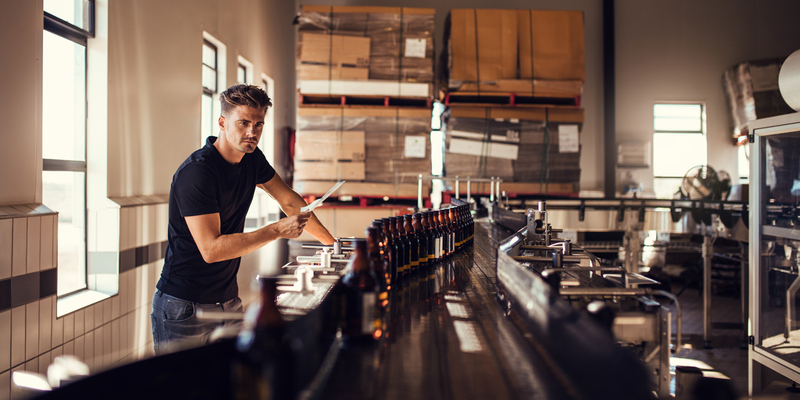 An Applicable Large Employer (ALE) is defined as having an average of at least 50 full-time employees during the previous year. An ALE must file forms 1095-C and 1094-C each year. Human Capital is the chosen solution provider for small businesses in the greater Michigan area. More than just HR software, Human Capital’s team of experts is ready to guide you through the ACA process. Get started today!